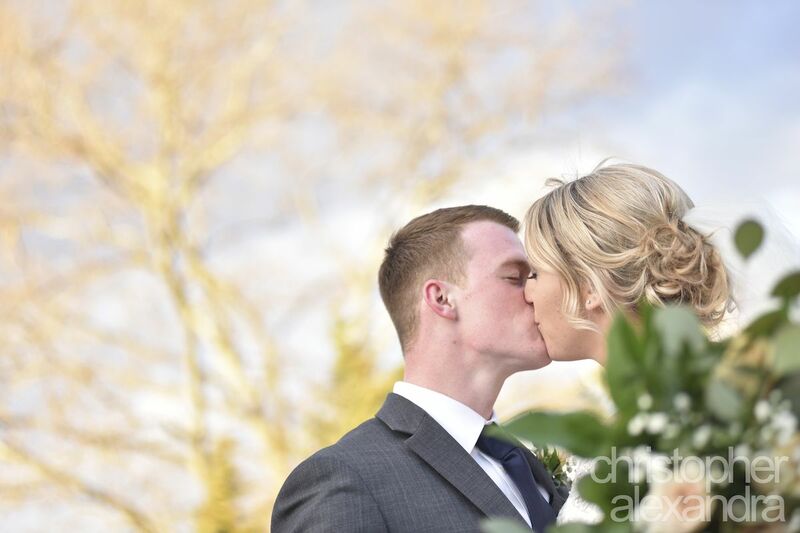 Two hearts became one on this beautiful March day at the Warring Country Club! 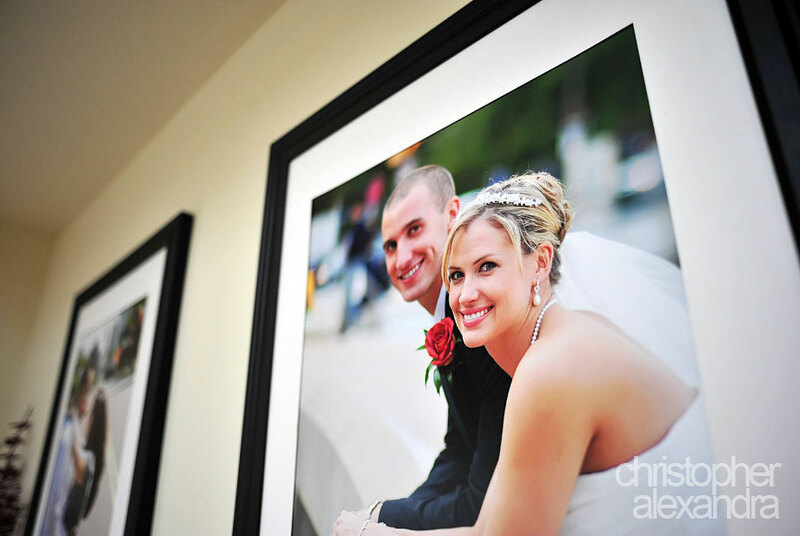 Christina and Robert held nothing back as they embarked on their wedding day journey together. 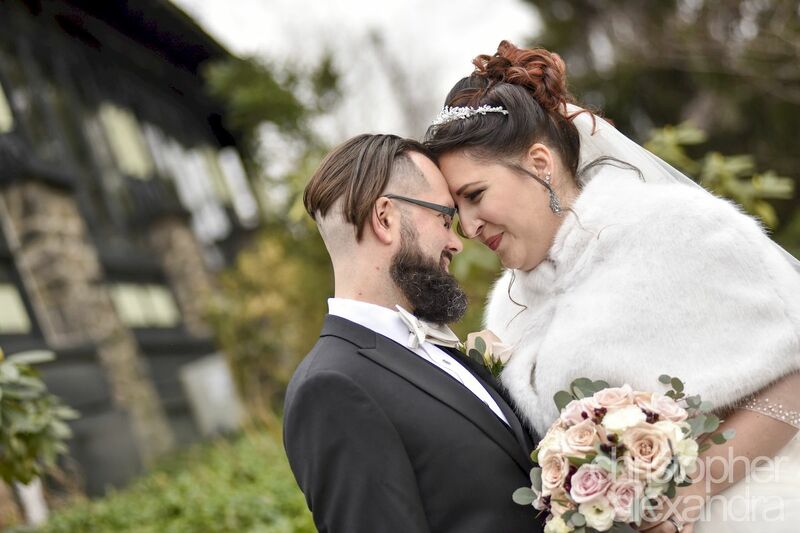 As they gave their vows to love each other for the rest of their lives, and we all wiped tears of joy from our eyes, Christina and Robert sealed the most precious of all promises. Love. We hope you enjoy these few pf our favorites and congrats to this lovely couple! 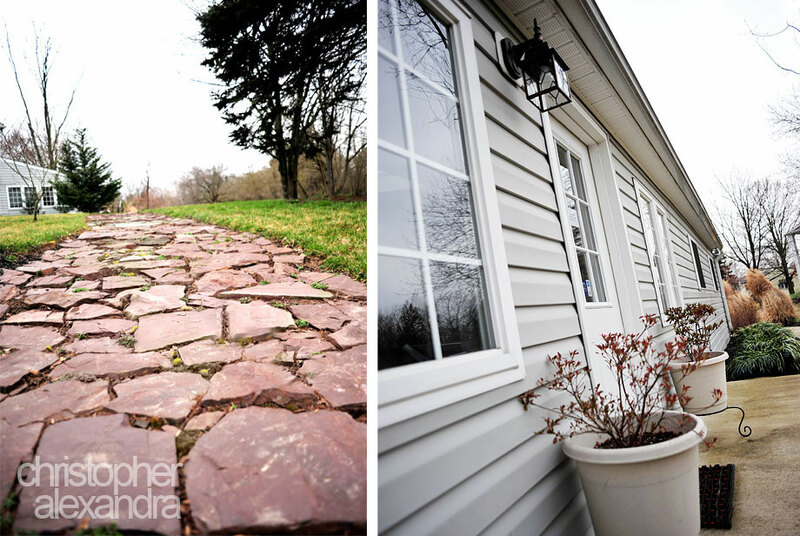 Lauren and Christopher’s Wedding at Knowlton Mansion! What an amazing wedding day! Celebrating with Lauren and Christopher was such a wonderful experience for so many reasons. They have a very special charisma that radiates with each and every kiss. And with Knowlton Mansion as the backdrop for their reception we really couldn’t have asked for anything more! 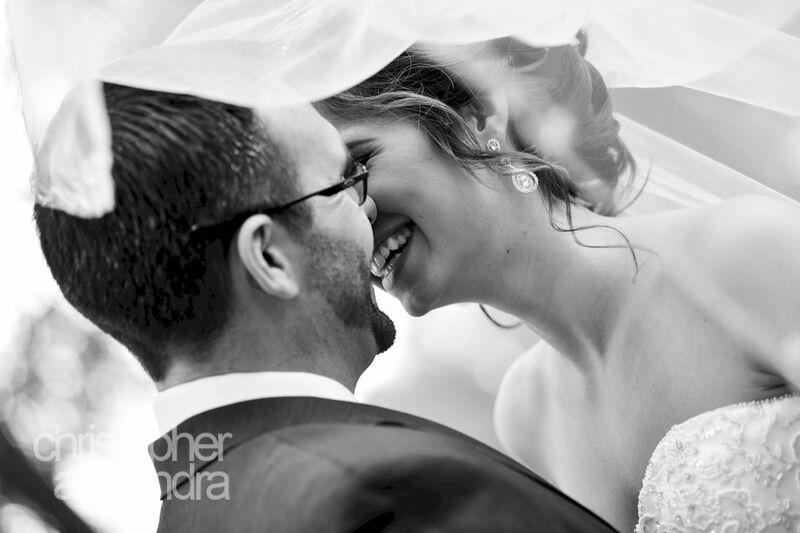 Endless memories and countless captured glimpses bring this blog entry to life, but what really shines is the love in Lauren and Christopher’s eyes. Congrats to this amazing couple! We hope you enjoy these few selections! Jen and Ralph’s Wedding Video Highlight! 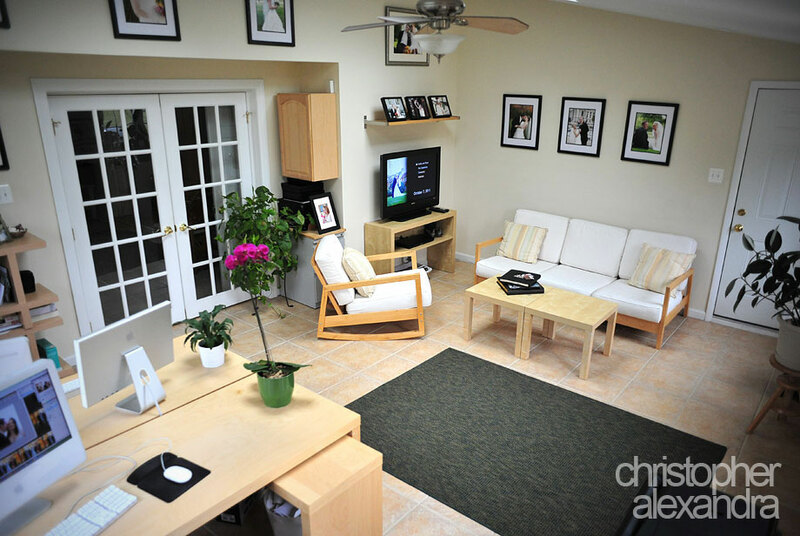 Come see our studio and see our portfolios first hand. Our studio is relaxed, modern and fresh. 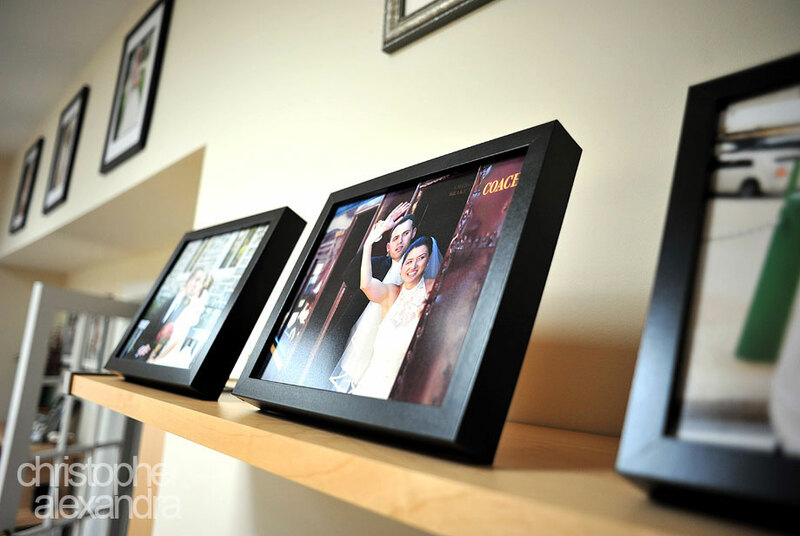 We have a wide assortment of framed portraits, albums, and videography samples for you to look through. 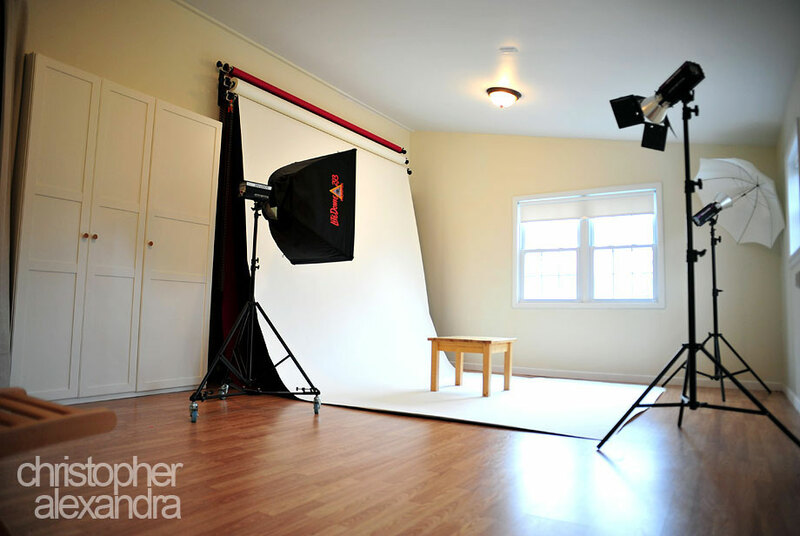 We run a full digital arts studio as well as a shooting studio. Visit us by appointment Monday through Thursday 10am-8pm.